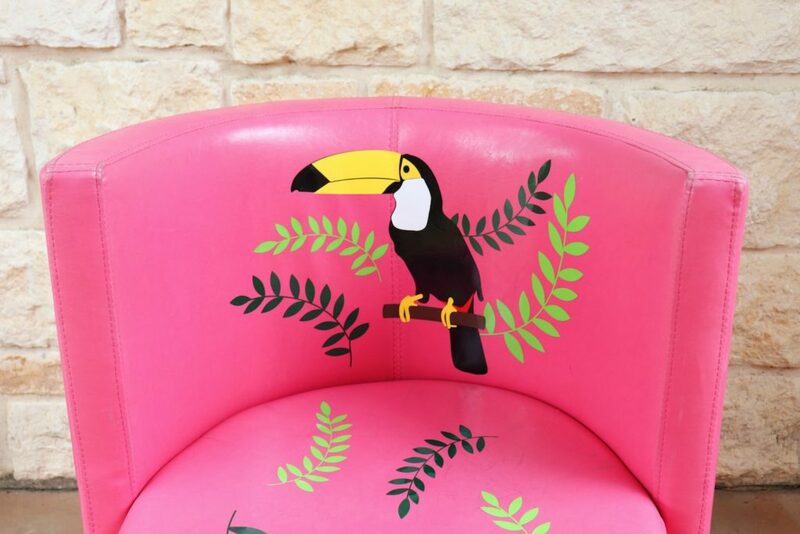 Make a vinyl toucan chair to add color to any space. This is a sponsored post. 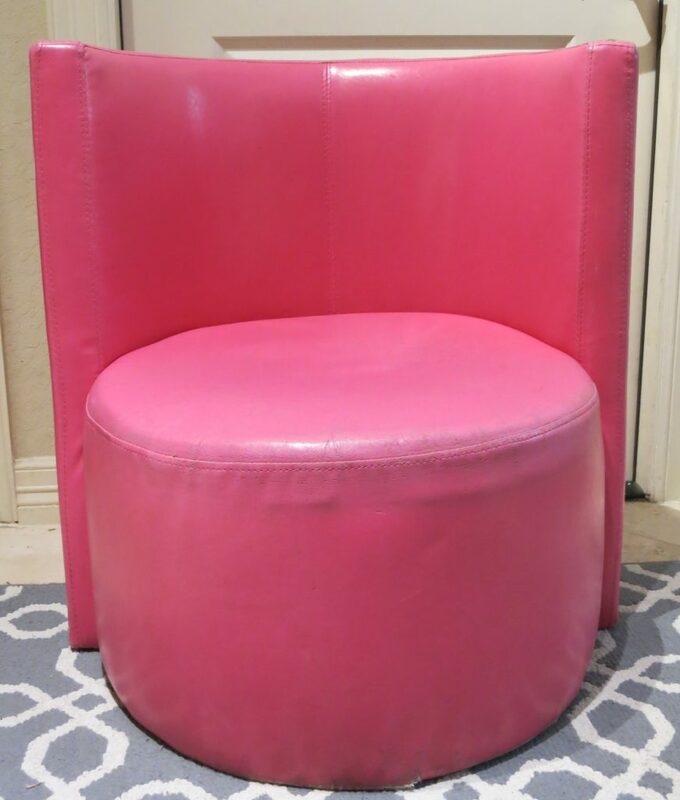 I found this cute pink chair at Goodwill San Antonio and knew my daughter would love it. Overall the chair is in good shape and was a bargain. 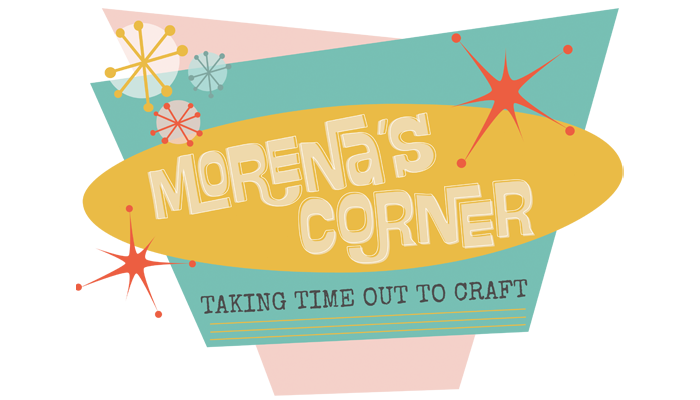 I wanted to give it a little more personality and immediately knew what I wanted to do. 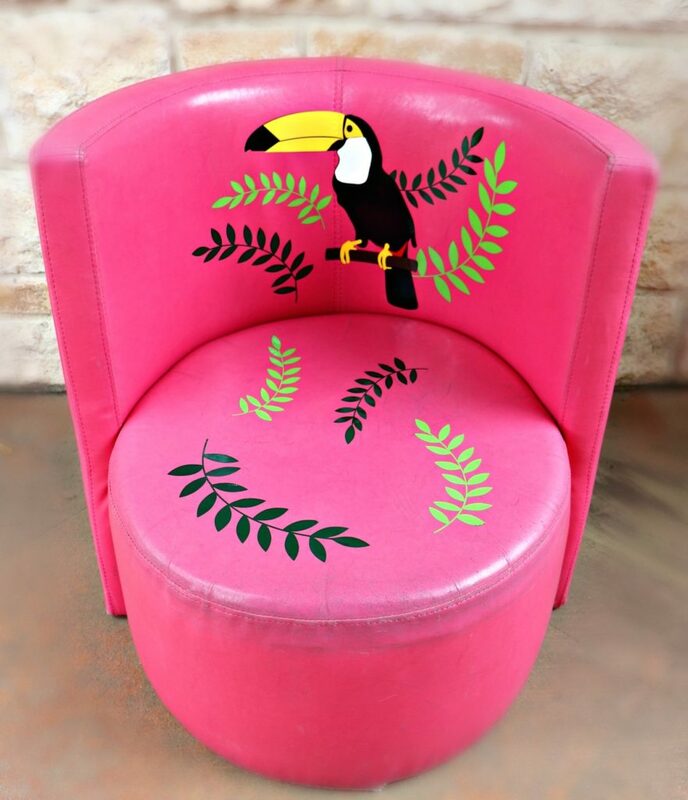 After our vacation to Costa Rica last summer my daughter has been obsessed with toucans and sloths, so I decided to quickly update the chair with vinyl. 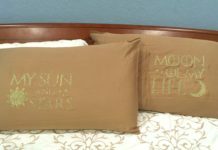 I used removable vinyl by StyleTechCraft so that I can easily change the design whenever we want to. 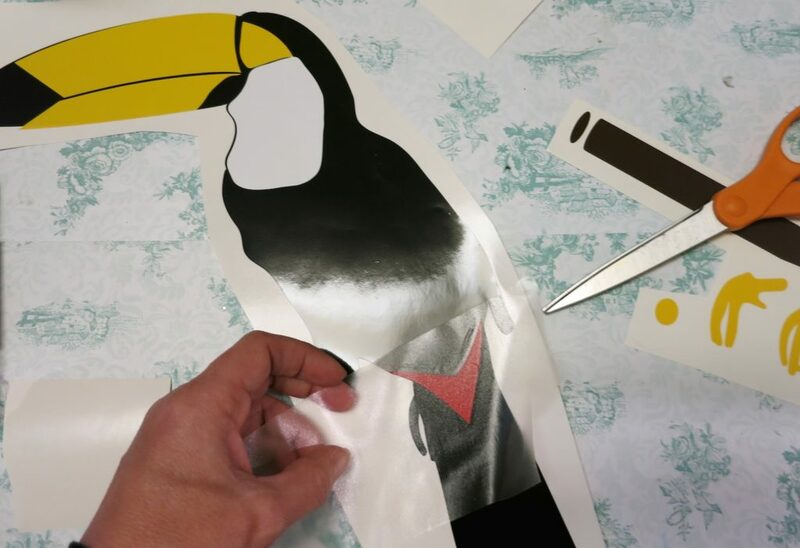 Open the toucan cut file and separate the pieces. 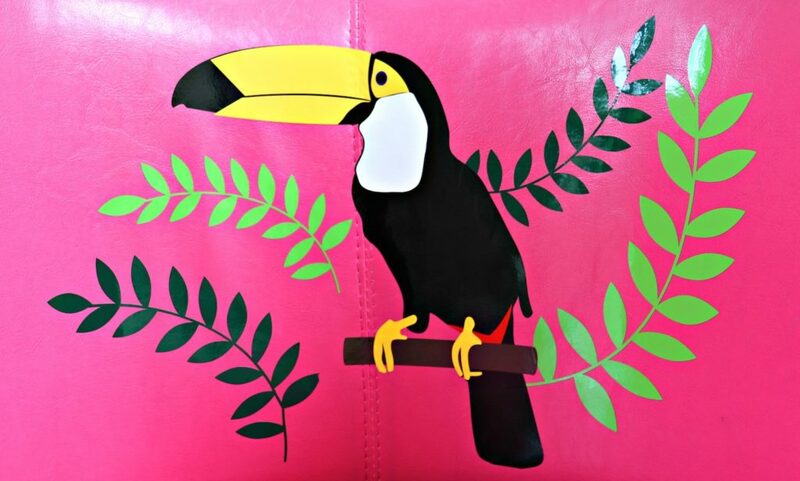 Cut each piece of the toucan out from the various colors. 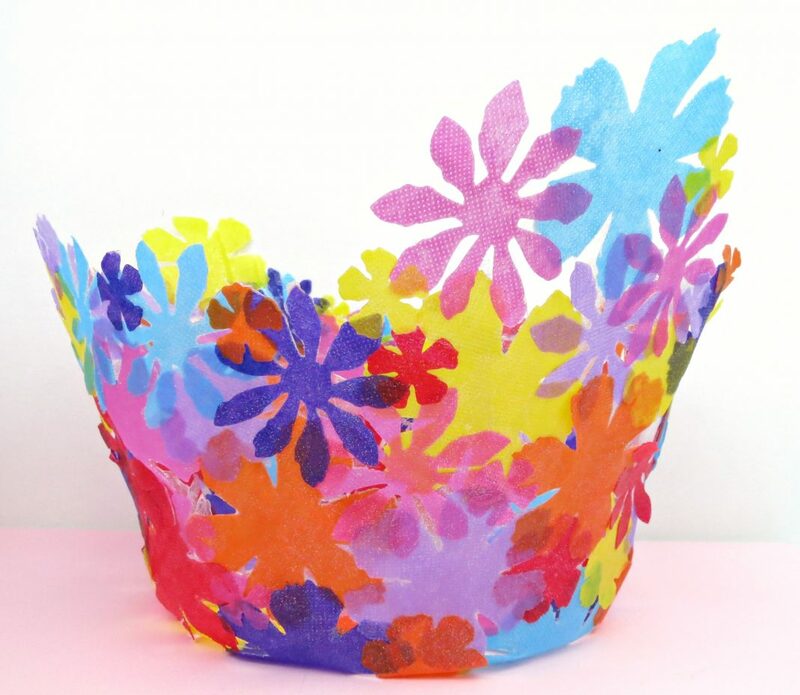 I used glossy black, red, yellow, white, brown, blue and two shades of green. 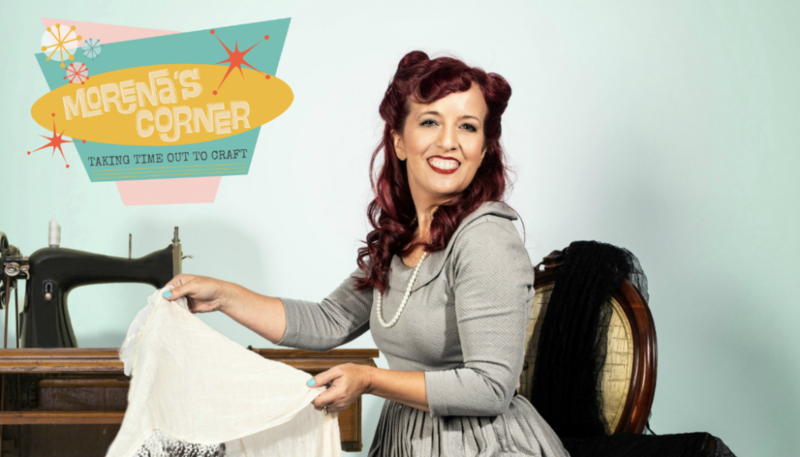 Wipe the chair down to remove dust and dirt. 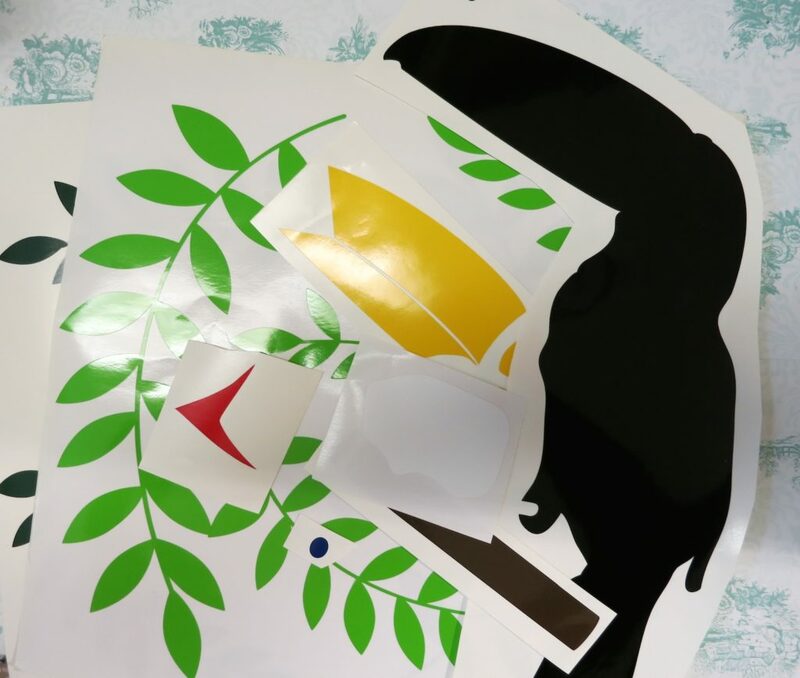 Start with the green branches and leaves. 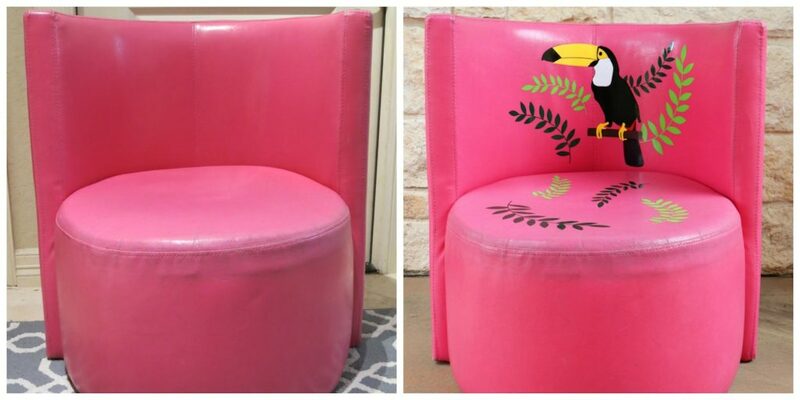 Use the transfer tape to place them on the seat. 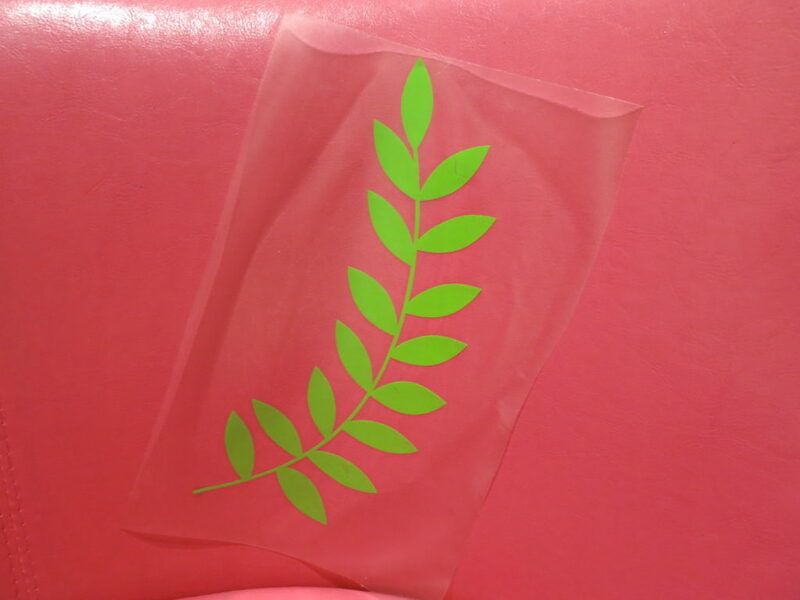 The plastic fabric is perfect for adhering vinyl. 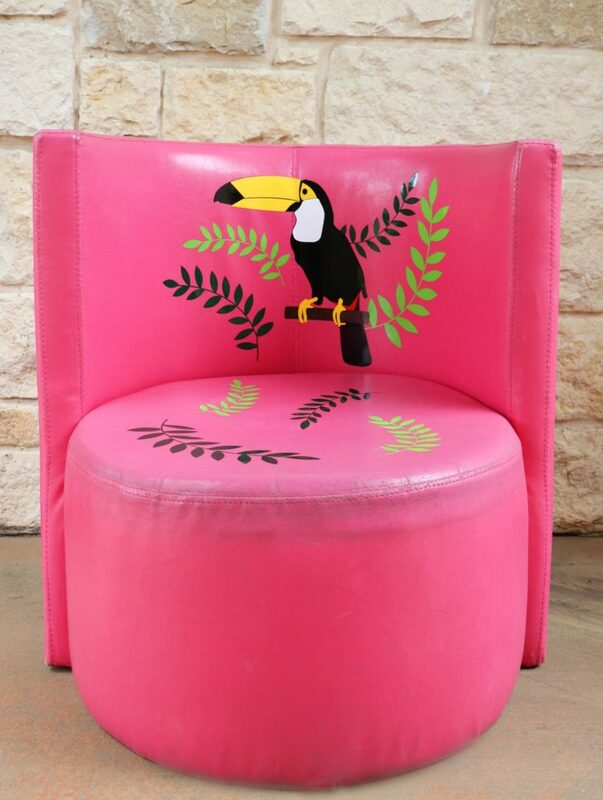 Attach the body of the toucan to the chair using the transfer tape. Continue assembling the toucan piece by piece until it is complete. I love how the vinyl completely transforms this thrift store find! 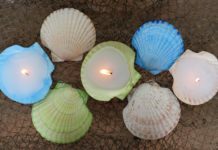 You could choose any design you like to fit your style and decor. 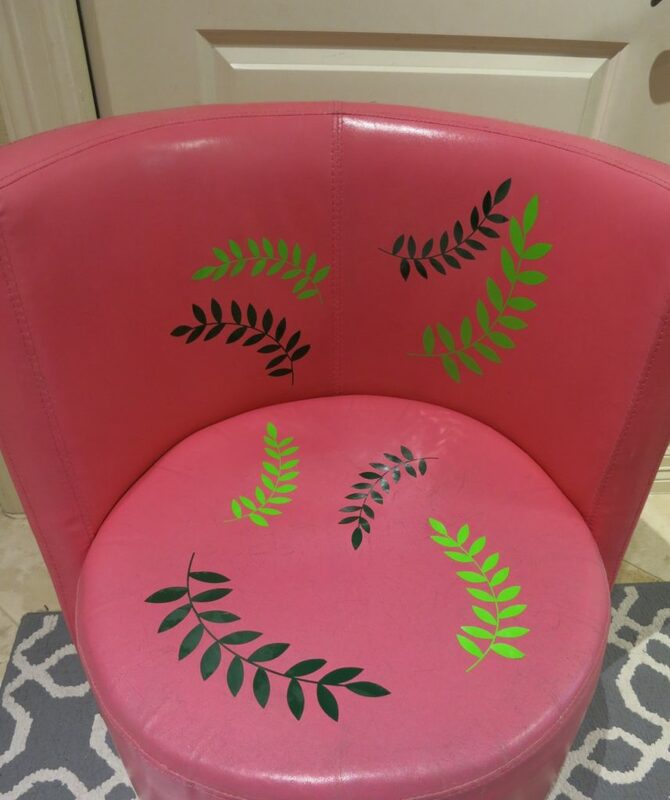 A repeating pattern, like squares or damask, is another way to use vinyl to give this chair a completely new look. I plan to make a new cushion to repair the seat of the chair with, but for now I’m happy with the way it looks! 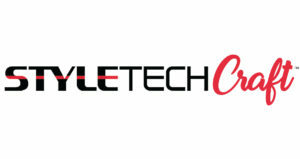 I design for StyleTechCraft and Goodwill San Antonio. All ideas and opinions are my own. This is a great project. I love that you used the removable vinyl too.